A golden-haired beauty with a tiger totem, Raene Randal is powerless to stop the dissolution of her life. Her uncle and best friend, Kaide, is sending her away for good. While Raene knows his actions are fueled by the sudden and unexplained loss of his bride, Blossom, that doesn’t change the fact that her future is certain. As the niece of a Pyro politician, it’s Raene’s duty to cross the realm and fulfill her marriage arrangements with an Alderwood Bear Clan. The rest of her life is mapped out, but Raene has one choice left: to choose a husband from the sons of the Bear Clan’s leader—too bad she’s not interested in any of them. She knows her duty, but so far from her home and everyone she knows, Raene finds keeping her promises harder than she ever thought. On the far side of the realm, Blossom knows nothing of Kaide’s implosion or Raene’s departure. She’s trapped in the Aero city at the whim of Syndicate Mercer. As much as she tries to adapt to her aerial totem and her new role within the Aero branch, Blossom knows it’s only a matter of time before she sees Kaide again, but this time, she’ll be his enemy. 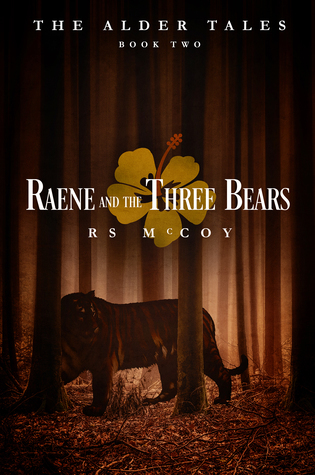 Raene and the Three Bears absolutely did not suffer from that "second book syndrome". If anything, it was even more stressful, enthralling, engaging, and unputdownable than the first book. Raene and the Three Bears picks up right where Blossom on the Beast ended. Which was in the midst of an epic cliffhanger ending. This book is slightly different from the first installment, in that the main character perspective has been switched to Raene from Blossom. Though Raene is the main character in this book, there are several other character perspectives that you can look forward to. Blossom of course, Kaide, and a few other characters as well, who I will not name so as not to spoil it for you. When I first started reading, I was not sure that I was going to enjoy this next installment because I knew that the main story perspective would be changing, and I was so invested in Blossom and Kaide's story, that I was upset that R.S. McCoy was shaking things up. However, in just 33 pages, I was wholly invested in Raene's story. I will be honest and say that I am way more invested in Blossom's story than Raene's. It's not that I enjoy one character more than the other, it is that I enjoy Blossom's story line more than Raene's. In Blossom's story line, there is so much more political intrigue and curiosities and world building and interesting characters and intrigue and suspense. Whereas Raene's story line is more of just a romantic retelling. I really love R.S.McCoy's writing. She has a way of drawing the reader in and emerging you in the world she has created. 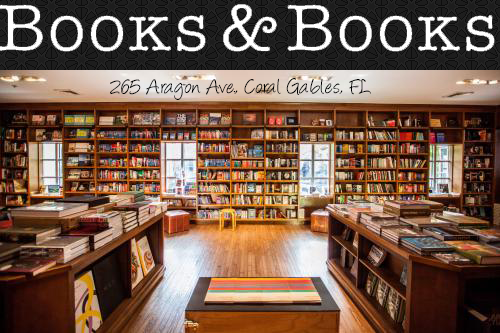 She is fast becoming one of my favorite indie authors. Having said that, I am not 100% sure that I am going to read the last installment in this series, because the main character focus will again shift. This time to two characters that I am really not emotionally invested in at all at this point in the series. Though I am interested to know which fairy tale it will be a retelling of. Check out my review of Blossom and the Beast HERE.